In a large bowl, combine one cup of shredded coconut and oats. Set aside. In a large saucepan, mix the cocoa, milk, sugar, salt, and butter. Whisk thoroughly until the butter melts. Bring to a boil for a minute without whisking. Take the pan from the heat and add the vanilla extract and rolled oats. Mix until combined. Cover with plastic wrap and chill for an hour. Pulse the rest of the shredded coconut in a food processor. Prepare four baking sheets and line them with parchment paper. Scoop one tablespoon of the dough and roll to form balls. Arrange them on the baking sheets. 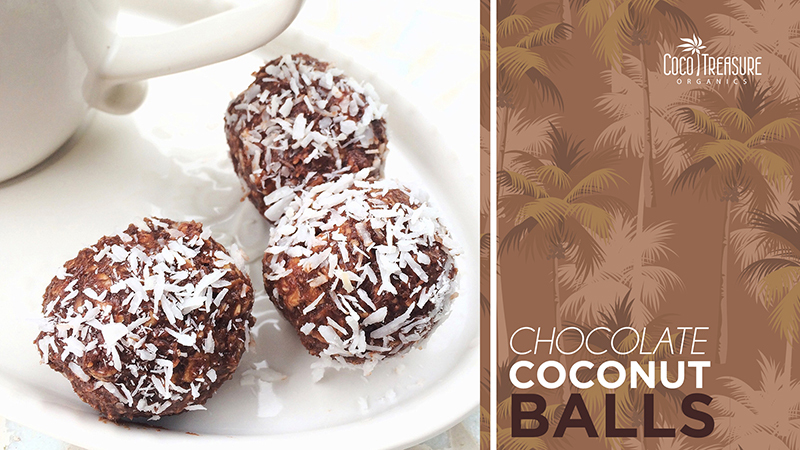 If you are a lover of chocolates and coconuts, you need to try this Chocolate Coconut Balls recipe. 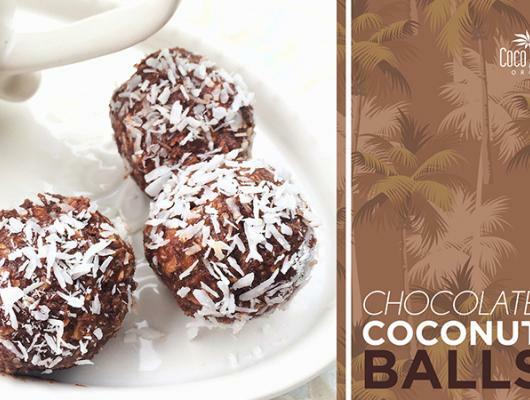 It tastes like the commercial coconut chocolate bars we can buy at the grocery, but it’s got a much better texture in a good way. See the recipe below. Well, if you haven’t made something like this before, we promise you that you will instantly get hooked after your first bite. Are you up for another guilt-free treat? Try our Healthy Peanut Butter Balls!